Sick of accidentally dragging and dropping folders in Vault? Tired of losing folders because someone else moved it unknowingly? 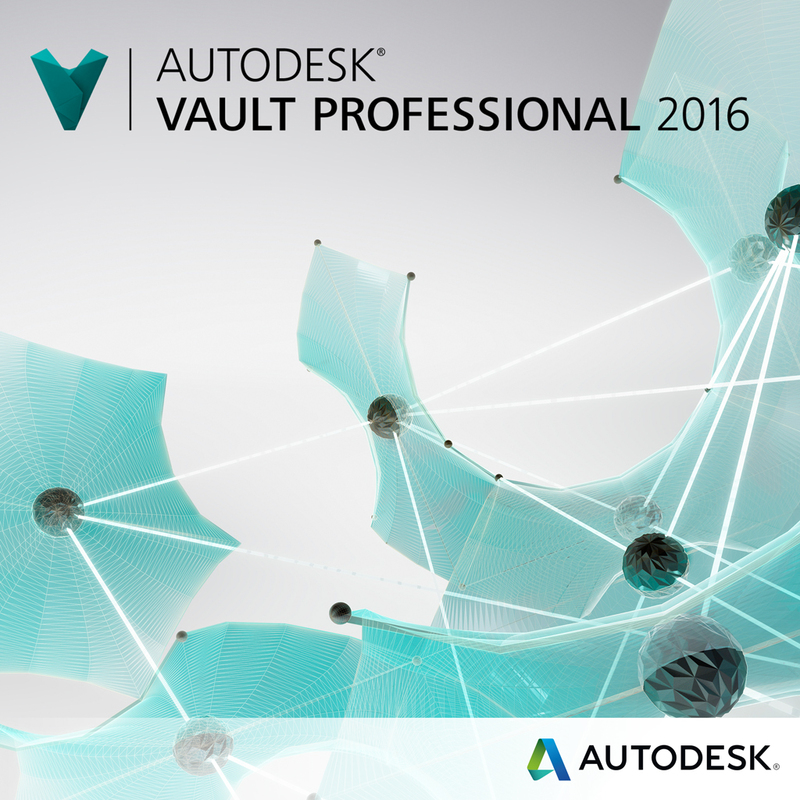 New to Vault 2016 there is a way to prompt if you would like to move a file or a folder to a different location. In Tools – Options – Prompts you can set ‘Move to folder using Drag and Drop’ to ‘Always Prompt’ and you will never again accidentally move folders or files to unwanted locations. You also have the option to set the response to ‘No’ and frequency to ‘Never Prompt’. This will not allow any file or folder to be moved. With this setting you will not get a ‘Confirm Move’ window. This setting is per user so it will have to be set on each computer and will not affect other users’ desired settings.